The Xbox One X is finally out and there will be deals galore this holiday season. If you’re planning to buy one soon, you’ll need a few accessories (but don’t let the guy at the game store talk you into stuff you don’t need). Here are the accessories worth snatching up. A second controller is necessary for two-player games, but if you share a console at all, you might still want another (even if you don’t play together). Why two controllers if you’re not play at the same time? 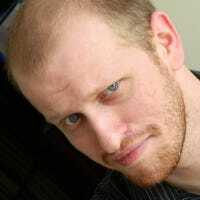 Every user can pair their own controller to their account so when they pick up their controller, it automatically opens with their profile and games. Giving each player their own controller helps ensure you don’t end up playing someone else’s game and you always buy games for the right account. 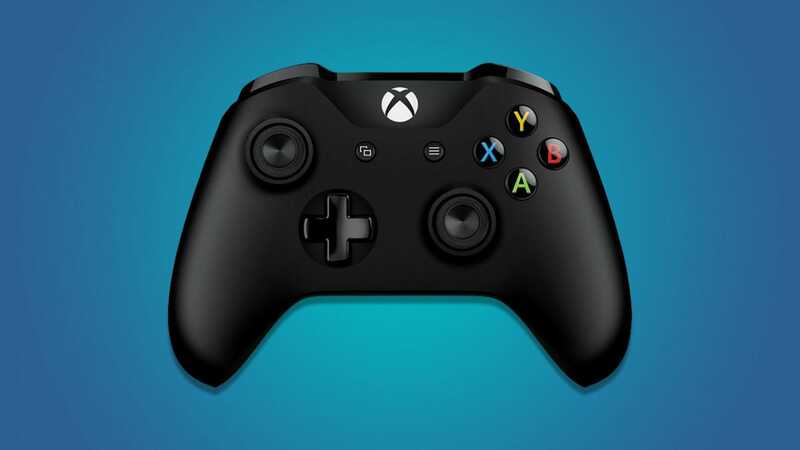 If you really want to get personal, Microsoft will let you customize your own controller, though that can push the price upwards of $80. 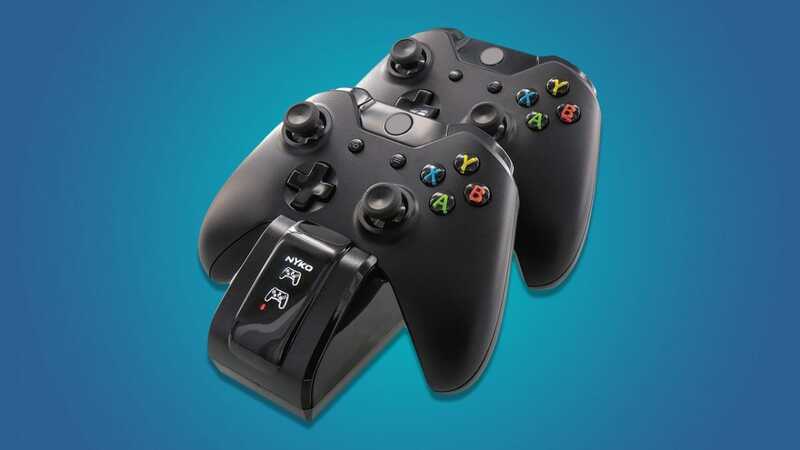 Xbox One controllers still use AA batteries, which makes them the only controller in the current generation of consoles that can’t be charged. Fortunately, you can fix that with a charging dock. These usually come with a rechargeable battery pack that fits in the slot where the AA batteries go. When you’re done playing, just set your controller on the dock and it will be ready the next time you play. 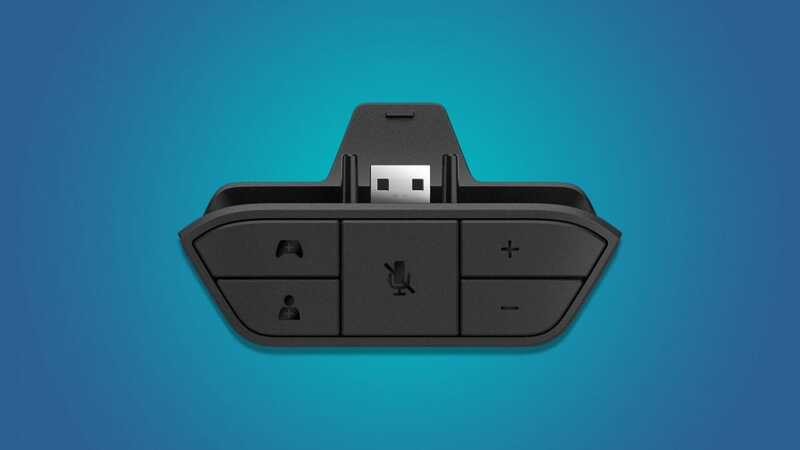 This accessory will easily pay for itself over the life of your console, so if you only get one product we recommend, get this. 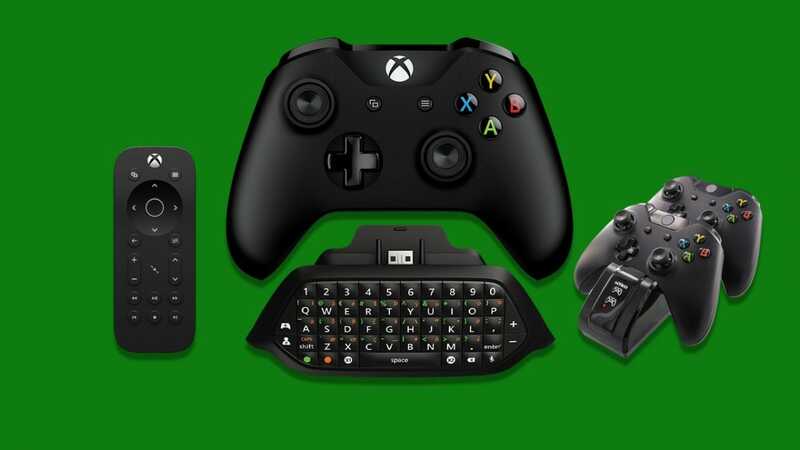 The best reason to buy a chatpad is if you plan on messaging people a lot on your Xbox. However, even if you don’t want to talk to anyone during your game, a chatpad is still super helpful. It makes it easier to type in searches, enter your account information, or log into your Wi-Fi. They’re also very easy to swap between controllers, so you can get one and share it among everyone who uses your console. 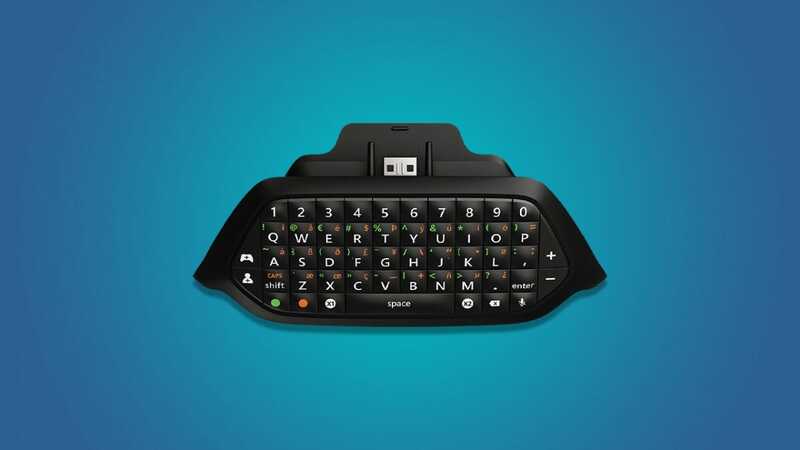 The official chatpad also comes with a headset for voice chat, if you need one. If you’d rather skip the headset, this one is a little cheaper. The Xbox One X makes an especially good media center, since it’s the only console with a 4K Blu-Ray player. If you’re going to use it to watch stuff as much as play stuff, then a media remote is a pretty sweet accessory. This one from Microsoft has a nice matte finish, light up buttons, and dedicated Xbox button. If the lack of a number pad is an issue, this one from PDP features a number pad and is slightly cheaper, at that. 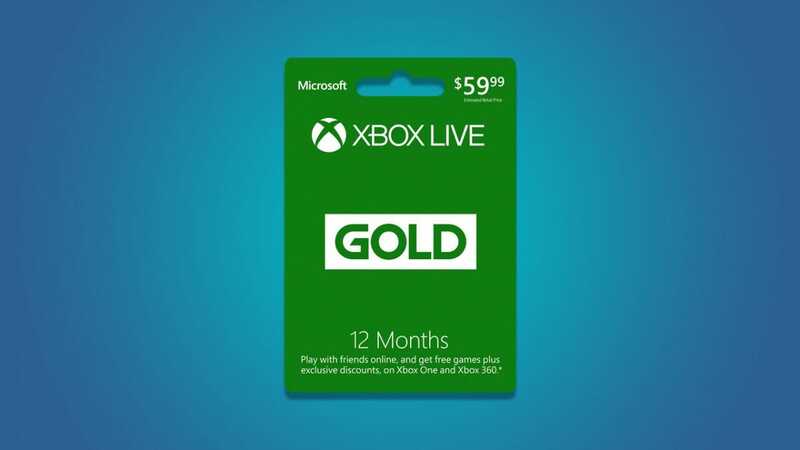 Microsoft pitches Xbox Live Gold as its online multiplayer service, but even if you don’t play online, it’s still an awesome deal. Every month, members get a few specific free games, plus discounts on many other other games in the store. Sometimes the free games are smaller indie titles, but occasionally you get some bigger budget, high profile games. If you play even a few of the games you get, the $60/year subscription can pay for itself. When console shopping, somebody at the store will likely attempt an accessory upsell or two (especially if you’re buying for someone else and not familiar with what all the accessories do). If you really want an accessory, go for it. However, these are the ones you shouldn’t let a sales rep talk you into. 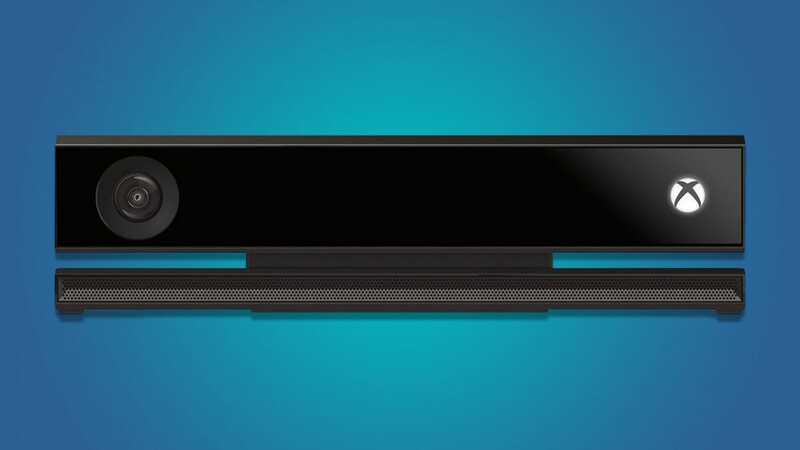 The Kinect was a very cool piece of technology that Microsoft never really capitalized on well. Now it’s discontinued. You don’t even need it to use voice commands anymore. There were a few games that used it well, like Just Dance, but unless there’s a specific game you definitely want the Kinect for, you should probably skip it. If you want a vertical stand because you think your console looks cooler standing up or because you only have vertical space in your home theater setup, then you do you. 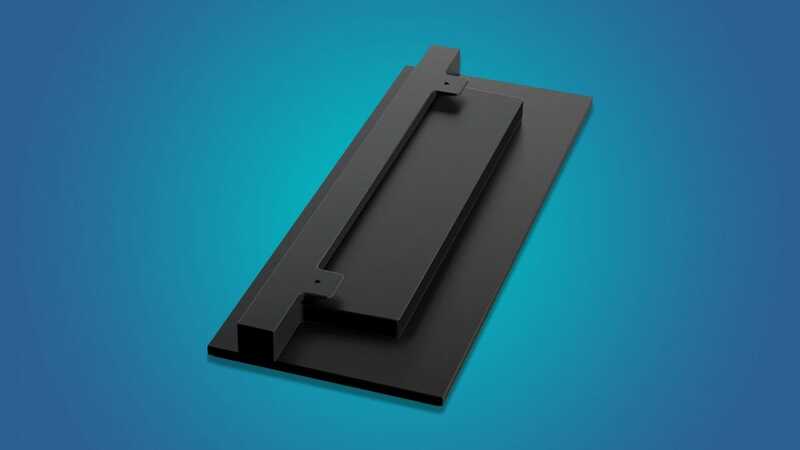 However, a vertical stand isn’t necessary to “cool” your console, or any of the other claims that stand makers offer. In fact, a poorly made stand can block side vents on your console. If you’re worried about overheating, make sure you have plenty of space around your devices and don’t pack them in close together or stack them on top of each other. The very first Xbox One controllers did not have a 3.5mm headphone jack on them, and they required a stereo headset adapter. In a reverse of the trend among smartphone manufacturers, Microsoft added the headphone jack in 2015. As long as you’re buying new stock you shouldn’t need this accessory to plug in your headphones.